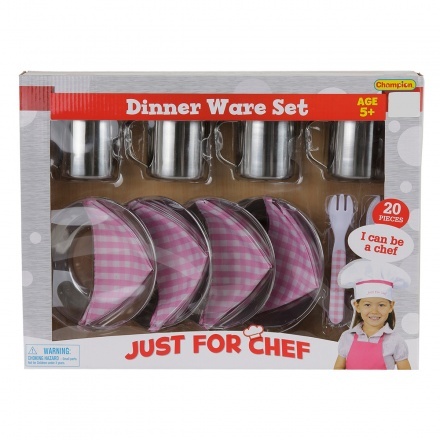 Ideal for kids, this dinner ware set comprises twenty pieces. Featuring a sturdy material, this durable set can be used by children above five years. 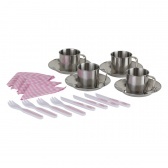 Each piece from this set is designed like real ones.